Beard Cane Trail offers quite a diverse hiking experience in that it probably the straightest trail in the park and it has three distinct sections over its 4 miles. The first section is characterized by the massive blowdown damage in the cove along its first mile and a half. Once through the blowdown section the trail enters the woods for a nice flat hike with 16 creek crossings, many of which are wet crossings, affording the hiker the chance to test the waterproof capability of their boots. And, as this trail is most likely to be hiked as a roundtrip, it doubles the number of wet creek crossings. Finally, there is a steady climb to the end of the section through mixed hardwood forrest. There is no trailhead. 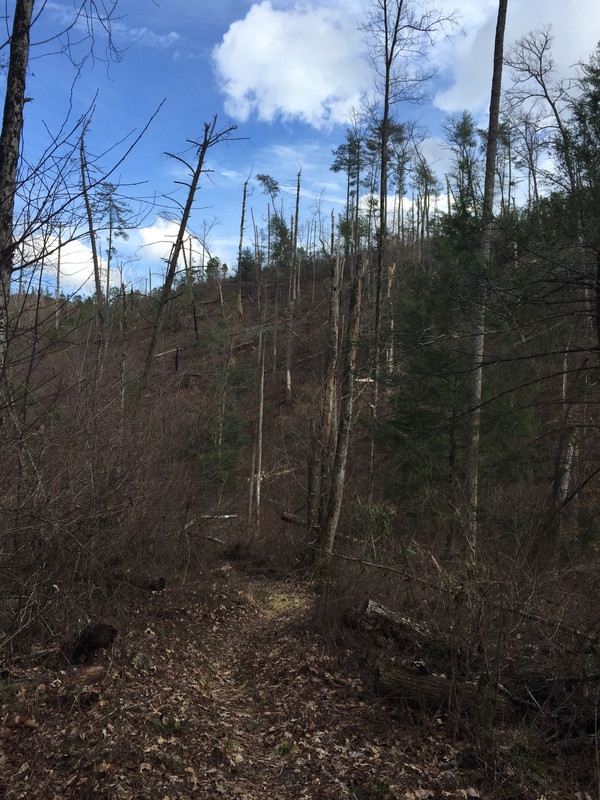 The trail can be accessed from the intersection between Cooper Road Trail and Hatcher Mountain Trail, or in Blair Gap at the end of the Ace Gap Trail. The trail does not fit well into a loop hike but there is a nice campsite for an overnighter. This hike was part of a backpacking trip out of Abrams Creek Campground and was hiked as a roundtrip. that is very much a part of the cycle of life. The trail runs through several wet swampy parts over its first mile or so. 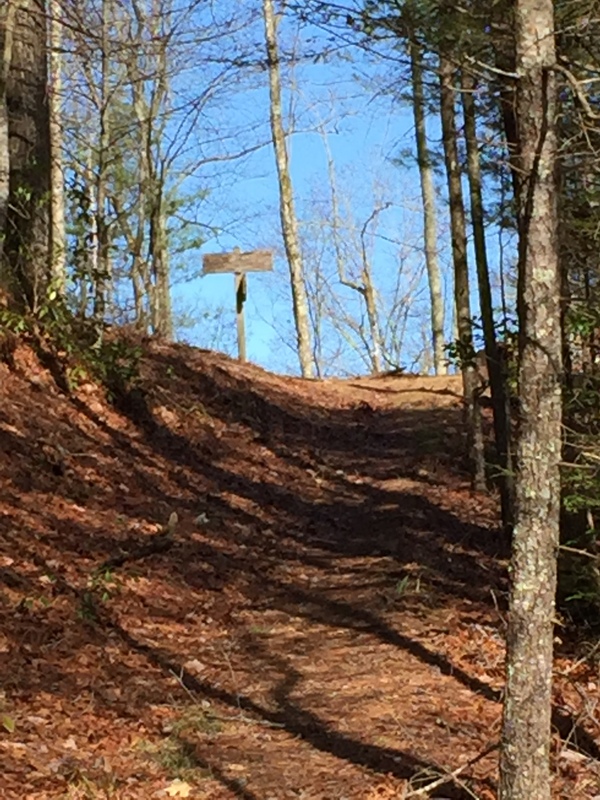 At 1.0 miles, there is a signpost typical of those marking the backcountry campsites. This one announces Campsite #11 but there is no campsite to be found among the solid blowdowns and thorny undergrowth. There is not even a remnant of a flat place where the campsite might have been. CS #11 is on many of the older maps but it is not active on the Park Service Backcountry Reservation website. At 1.2 miles there is relief from the blowdown wasteland as the trail moves back under forrest cover. This is the segue into the second section of this trail, which is the wet foot section. 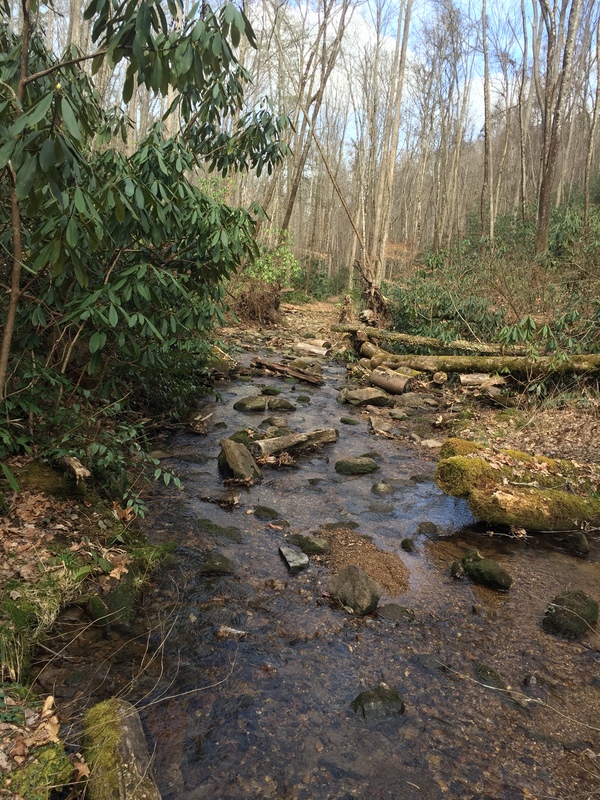 While the trail continues along a pleasant flat terrain, the first wet creek crossing occurs at 1.7 miles. Rather than document all the crossings in the narrative, perhaps it is most efficient to list them. The majority of these are wet crossing meaning they do not have convenient placement of rocks or logs to cross without waking in the creek. The arrival at Campsite #3 is the sign that the wet crossing are through, unless you’re bound for a return trip. Campsite #3, Hesse Creek is a very nice spot with space for a a few tents. 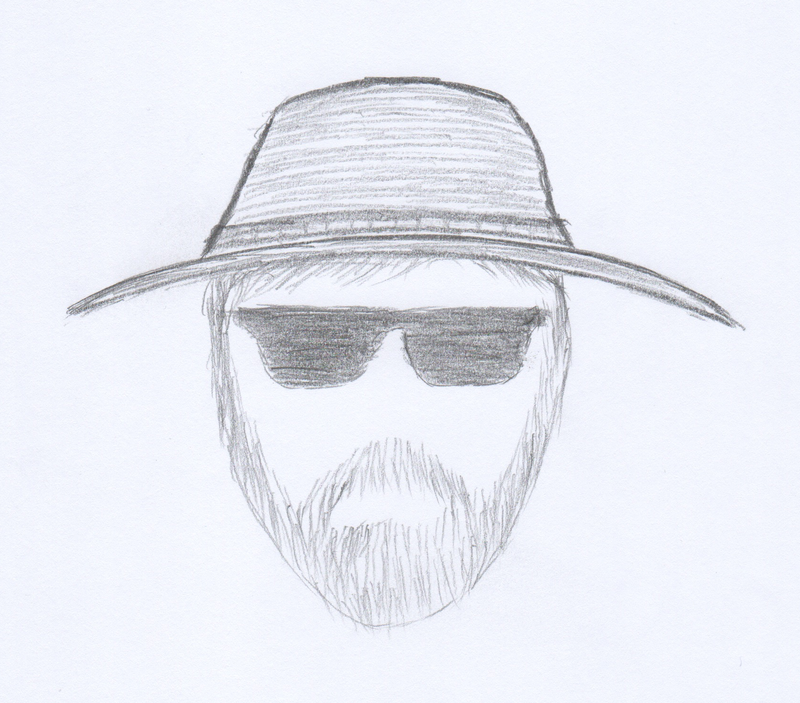 It is off the trail sufficiently and very little impact. 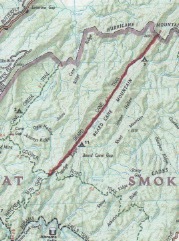 After crossing Hesse Creek, the trail ascends rather sharply toward Blair Gap and the intersection with Ace Gap Trail. 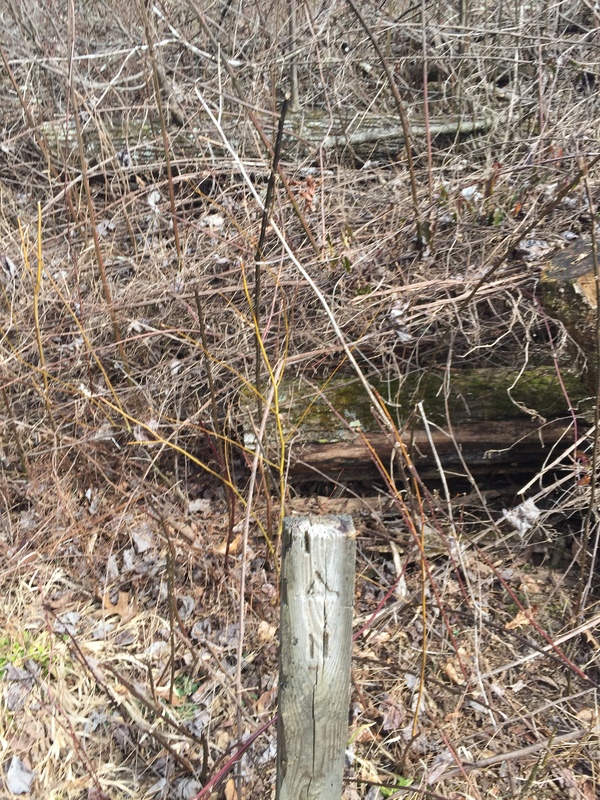 This entry was posted in Trail Log and tagged Beard Cane Trail, Campsite #3 on April 2, 2016 by blogginggazelle.